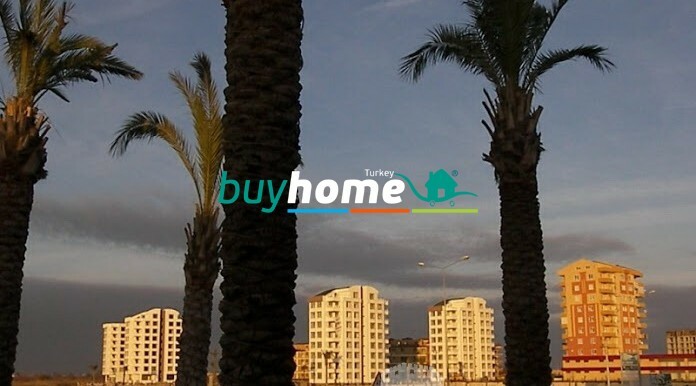 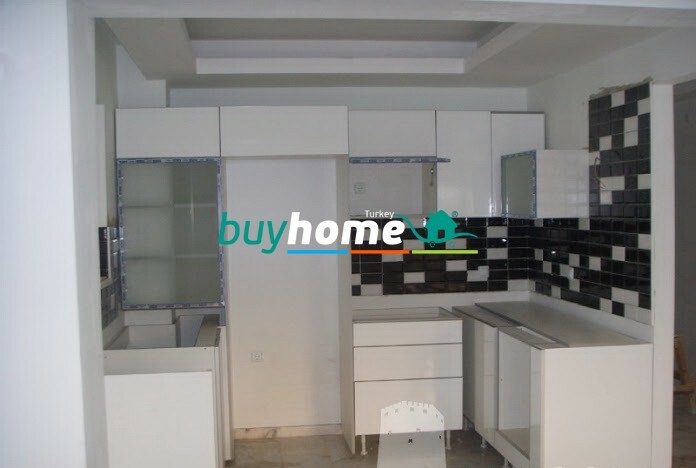 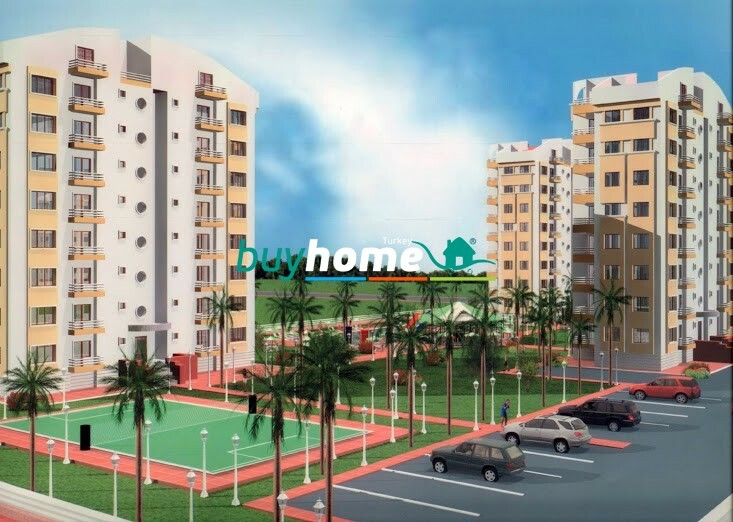 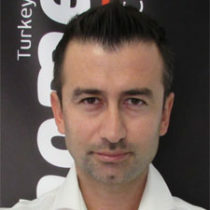 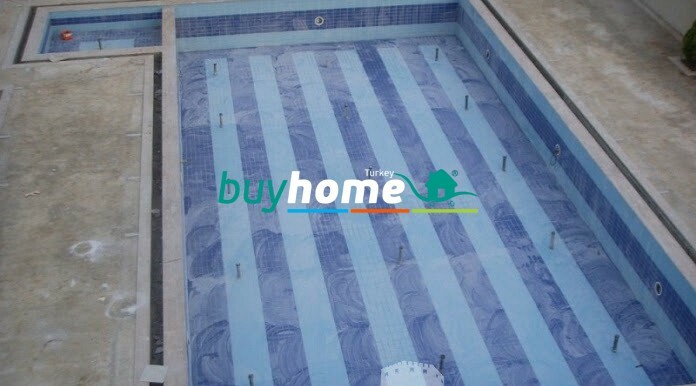 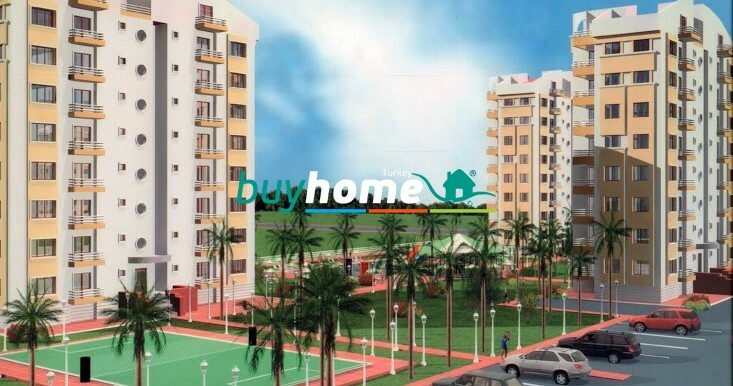 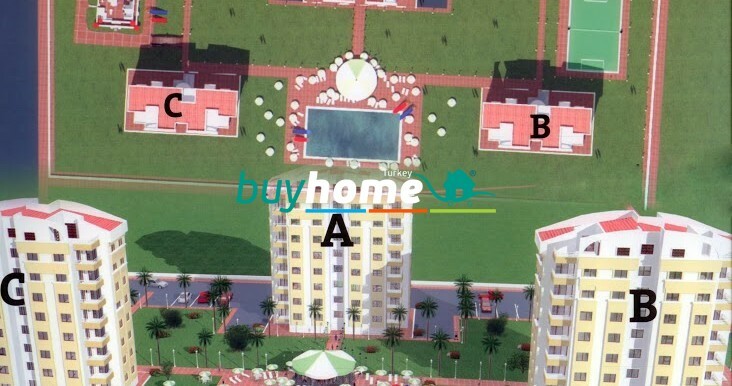 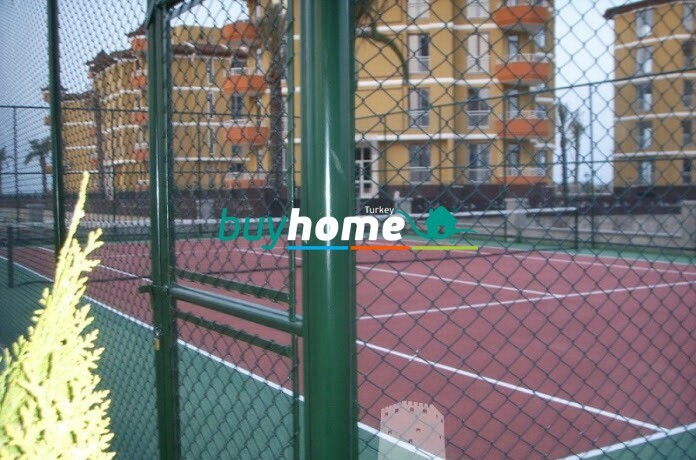 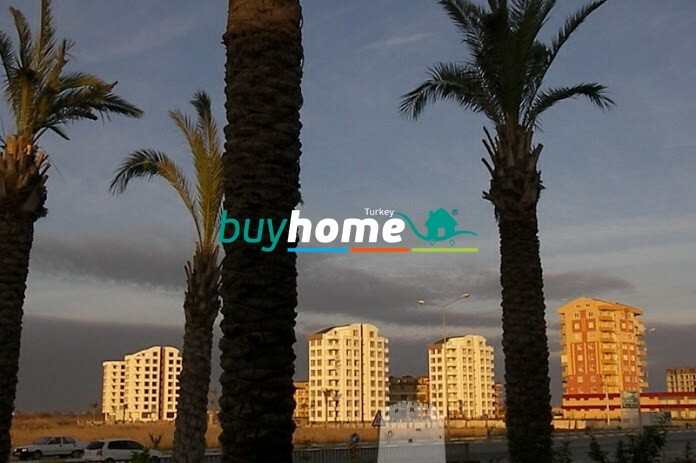 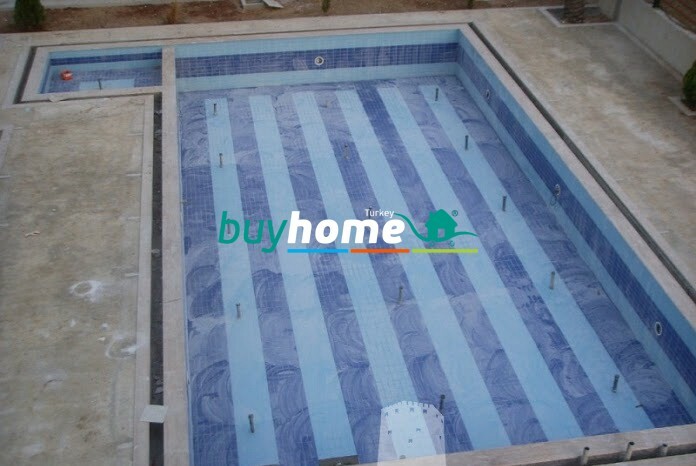 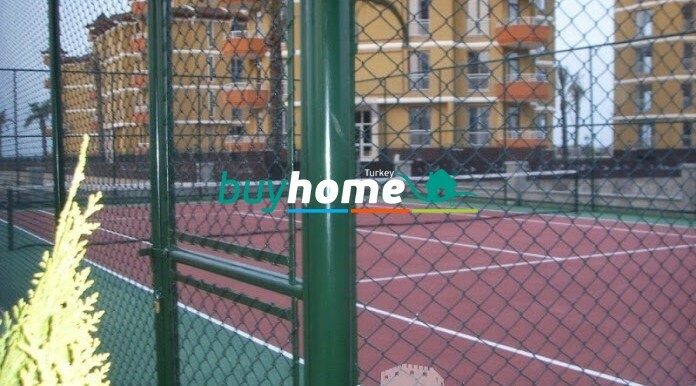 BH Euro Residence Lara Beach | Your real estate agent in Turkey.Rent Apartment in Alanya. 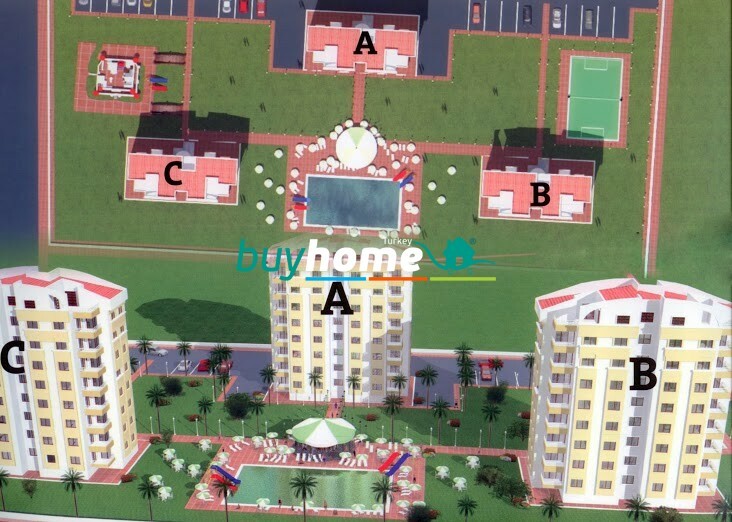 Residential project in a unique location! 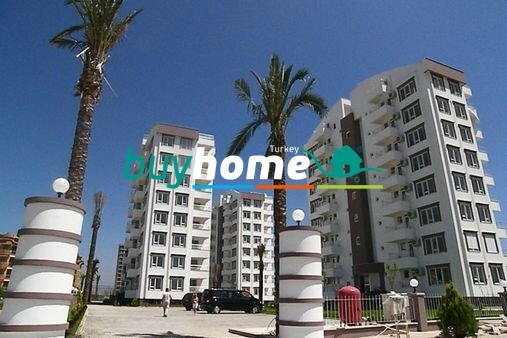 Right in the heart of purpose built Euro Residence Lara Beach. 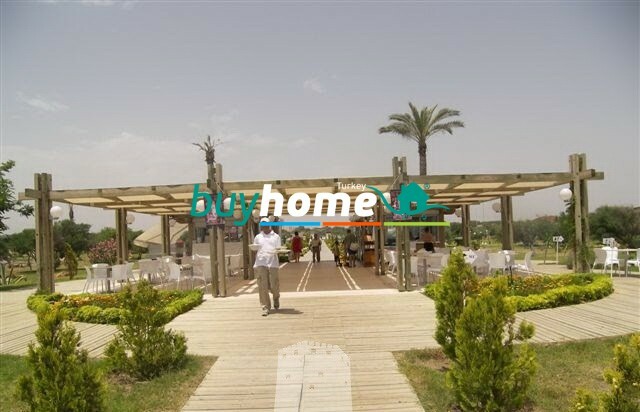 Only 300 metres from the beautiful 8 kilometres long sandy Lara Beach and also located in the vicinity of some of the finest 5 star hotels and also to be the location of Turkey’s largest theme park. 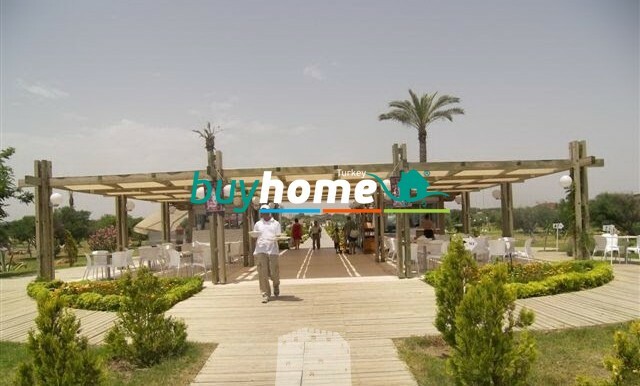 Euro Residence Lara Beach is also ideally located 20 minutes from Antalya Airport and 10 kilometers from Belek Golf Resort. 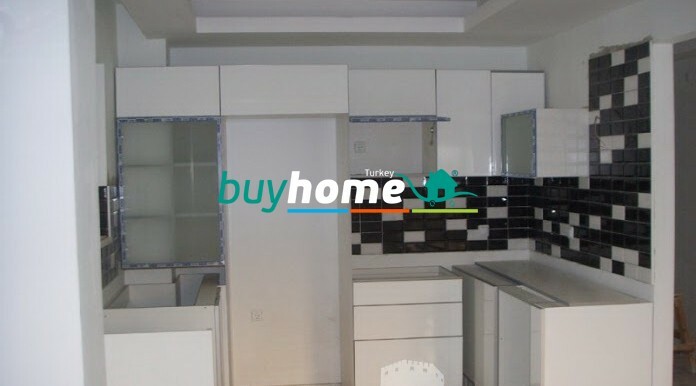 All apartments have been provoded with full airconditioning, 2 fully fitted bathroom and a fully fitted luxurious kitchen with built in appliances.